There are numerous potential causes of knee pain. Soft tissue inflammation around the knee, such as bursitis or tendinitis. Knee arthritis, where there has been irreversible damage to the cartilage within the knee joint itself. Tears of the meniscal cartilage (the cartilage between the femur and the tibia); loose bodies within the knee joint. 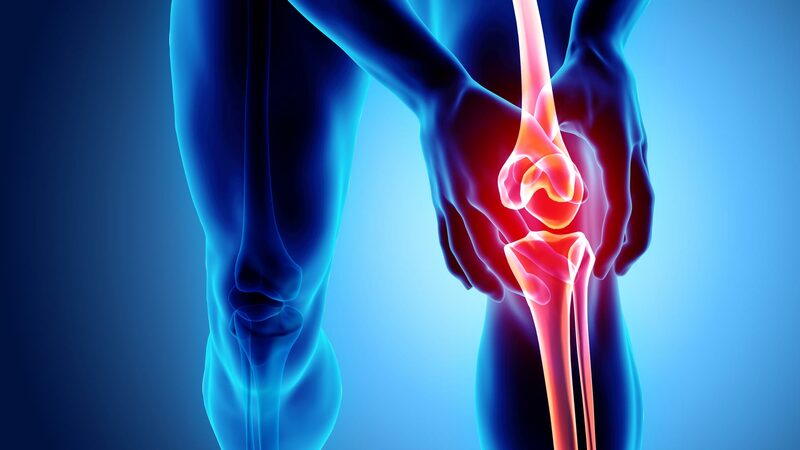 Occasionally, knee pain will present as what is known as “referred” pain – this means that although the mind senses that the knee is hurting, the actual cause of the knee pain is not the knee itself. “Referred pain” can come from hip arthritis, as well as a pinched nerve in the lumbar spine or lower back area. Depending on the severity of the knee condition, knee surgery may be needed. As a leading orthopedic surgeon in Arizona, Dr. Kaper often helps patients discover the true source of their pain, and alleviate the pain by developing a custom treatment plan to treat the knee problem and thereby alleviate the pain. Our main goal is to get you back on your feet. Live free of pain and free to be! Treatments options range from the use of oral non-steroidal anti-inflammatory medications, physical therapy, and knee surgery. Injections are also available to help treat arthritis- including both Cortisone and “Viscosupplementation” – injections such as Supartz, Synvisc, or Euflexxa. These injections are Hyluronan “joint lubricants” which can offer significant benefit to patients for 6 months to 3 years. See NY Times article for more interesting information. Total knee replacement surgery is often recommended for patients with severe arthritis of the knee that has failed to respond to appropriate conservative or non-operative treatment such as physical therapy. Dr. Kaper routinely performs both total knee replacement surgery and partial knee replacement surgery, frequently using the NAVIO robotic-assisted surgical technique. These procedures allow patients previously disabled by painful arthritis to restore their quality of life. Message: Hi Dr. Kaper, I'd like to request more information regarding Knee Services and schedule an appointment. Please get in touch with me.